The web design has undergone some very interesting and noteworthy changes with the advancement in technology and innovations. 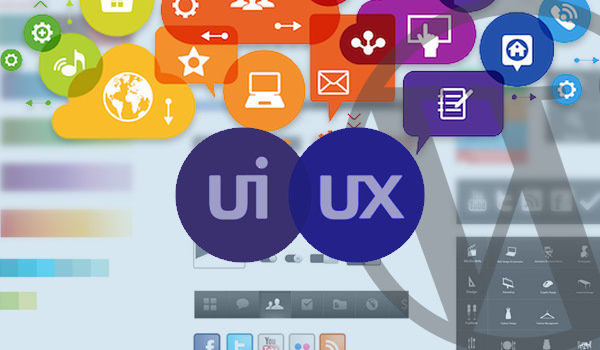 Today, software applications, web applications and tools are availing UI designers with amazing features which is helping them design faster and come up with improved and high quality user experiences. With development frameworks like WordPress, life has become much easier for those who wish to develop a website. It made it a layman’s job. It avails convenience in development but there is still some improvement expected in the coming years. If you are thinking of the future in UI, you need to start practicing building very minimal and simplistic designs. Although WordPress avails themes, but these themes can be further simplified. Because the future calls for simplified appearance of graphics and usability of websites. Microsoft’s Edge browser finally enters the modern age. 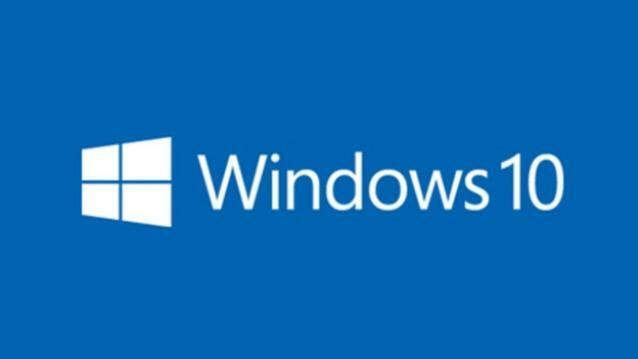 In a recent blog post, Microsoft announced that their Edge browser is finally getting some truly modern features including support for browser extensions, pinned tabs and a “paste and go” option. 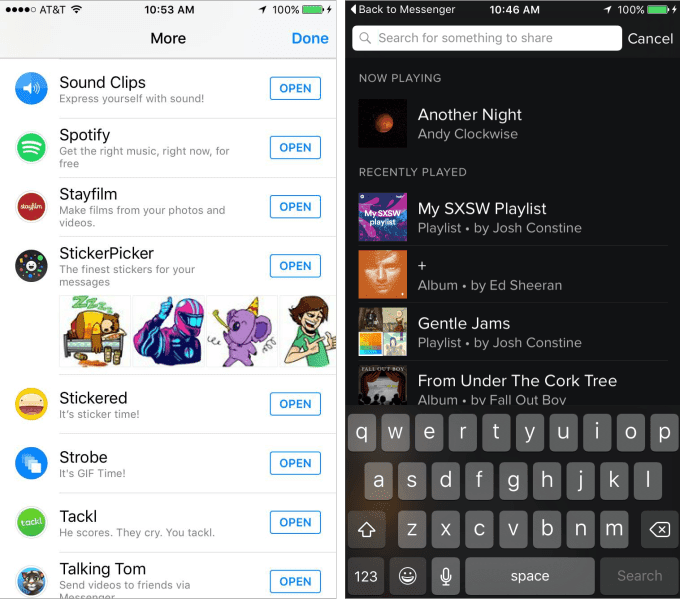 Inside the Messenger “More” section in chat threads, all iOS and Android users will now find a Spotify option. Tap it and they’ll be shuttled into Spotify’s app where they can “Search for something to share.” Once they select a song, artist or playlist, they’ll be popped back to Messenger with the option to share the photo of the cover artwork. When a friend taps that photo, they’ll be bounced over to Spotify to listen. The Messenger team also created a playlist if you want to know what they’ve been listening to fuel the app’s growth to 800 million users. Spotify already has its own internal sharing option for sending songs straight to friends. It also connects with email, SMS, WhatsApp, and Facebook Messenger. But now when you’re on Messenger discussing a song you fell in love with or an artist coming to play a concert, you can easily pop over to Spotify and back to share. Many Messenger and Spotify users rely on screenshots or just typing out a song name to share it with a friend. That causes extra friction that might lead a recipient to never actually listen. With the Messenger sharing, there’s no extra typing necessary. 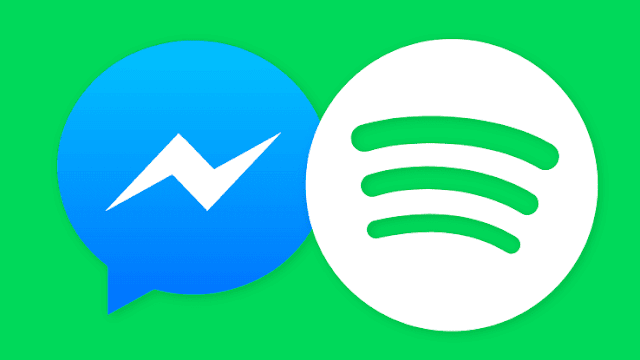 If Messenger can become a richer social layer connecting Spotify users, it could inspire deep conversations about music, boosting its engagement. That generates platform lock-in and potential monetization opportunities for Facebook. And for Spotify, Messenger will provide virality that could help it fend off Apple Music and convince more non-streamers of its value. 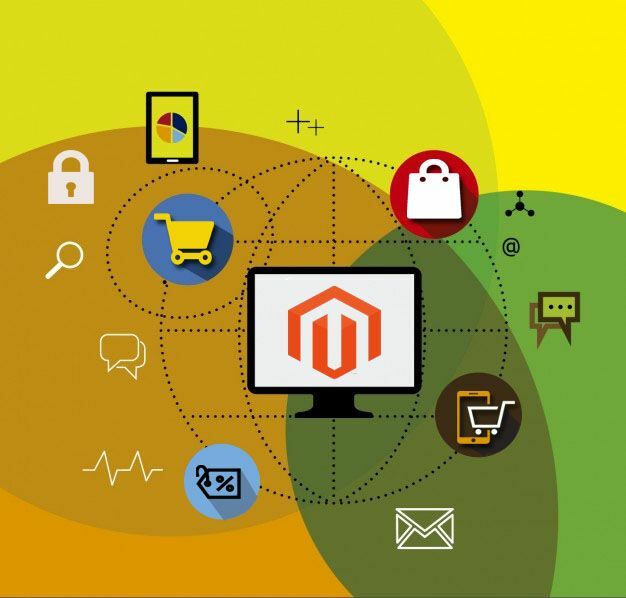 The wonderful attribute of any ecommerce store is the opportunity it gives to users to explore, discover and choose the best of the products and services from the enormous range. They can learn details, pricing, features and benefits and all about it without considering the need to visit a physical shop. The navigation menu helps the visitors beyond the homepage. Hence, it is one of the most important elements on a website. It becomes more important when seen from business point of view as if the navigation menu isn’t proper, the customers won’t be able to find what they are looking for and will abandon your site. With the emerging use of mobile devices, the challenges also tend to rise for the mobile developers. And that is, how to design a good navigation menu for the visitors with limitations of mobile devices? What makes a good menu? Content is one of the factors for a good menu. Use a very simple language on your website that can be easily understood by the customers. Also, do not put plenty of options in front of customers. If you do so, they will feel confused and will abandon your site. The optimum number of options you must provide must be between to 4 to 7. So, we’ve been hearing how Facebook will let businesses communicate with their customers via its messaging app. 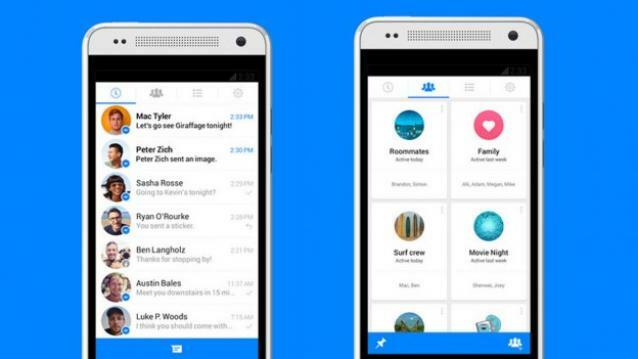 Now, a new report suggests that the company may also let businesses push ads via Messenger.